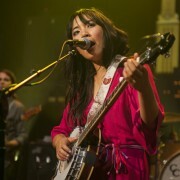 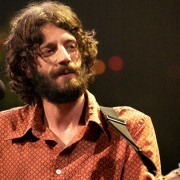 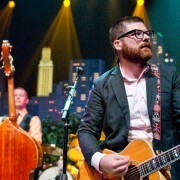 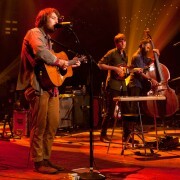 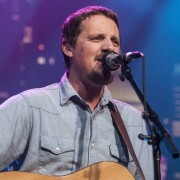 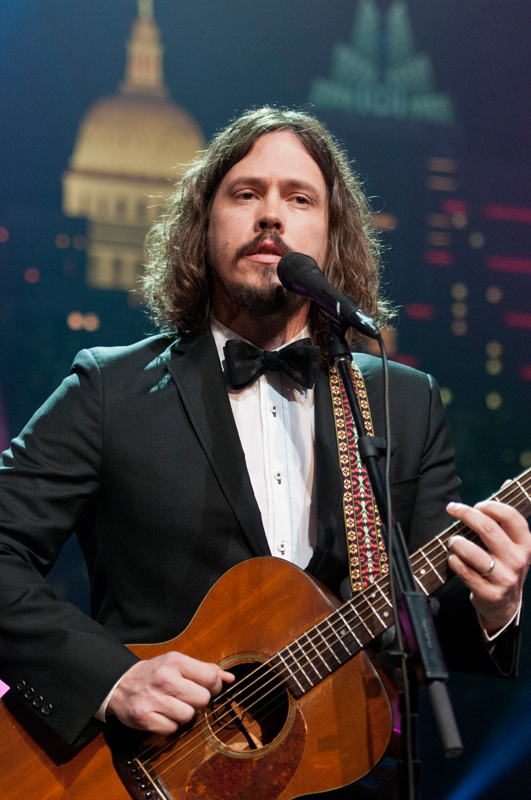 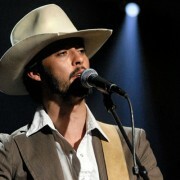 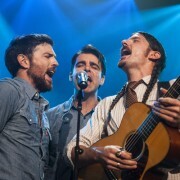 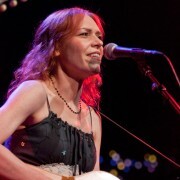 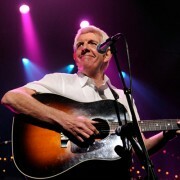 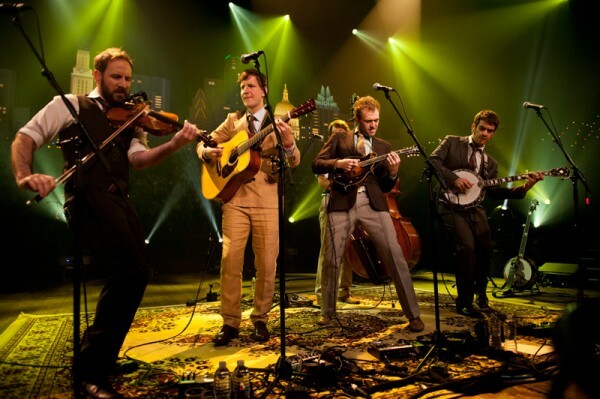 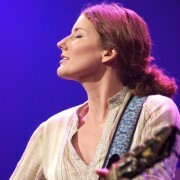 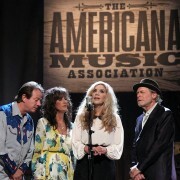 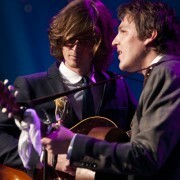 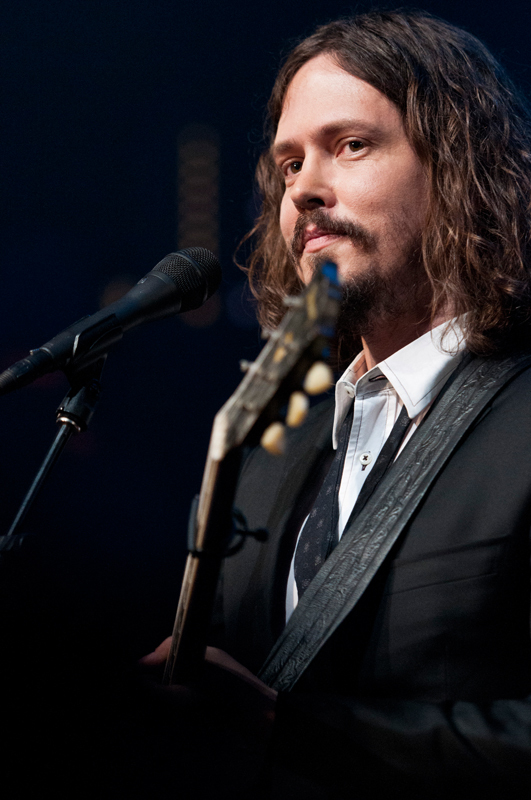 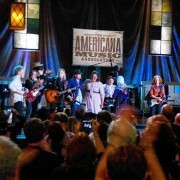 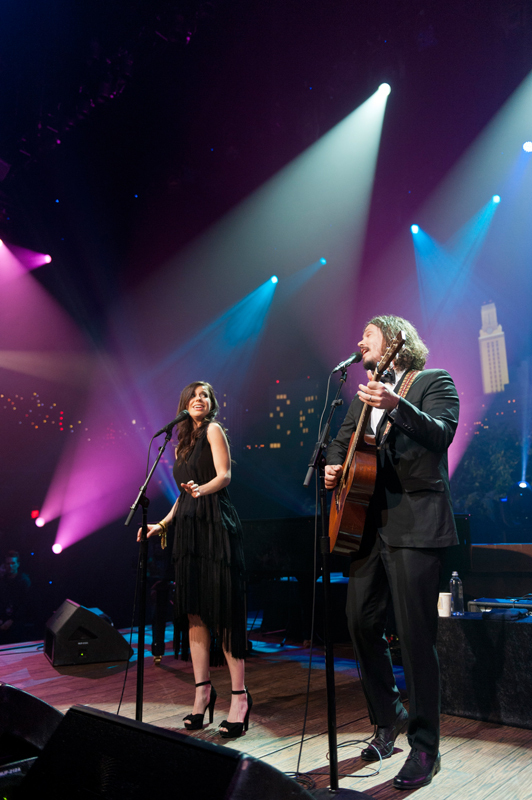 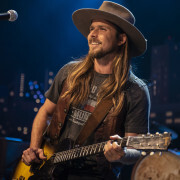 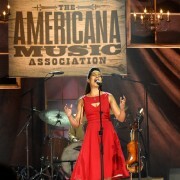 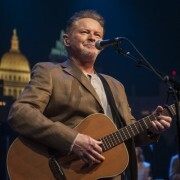 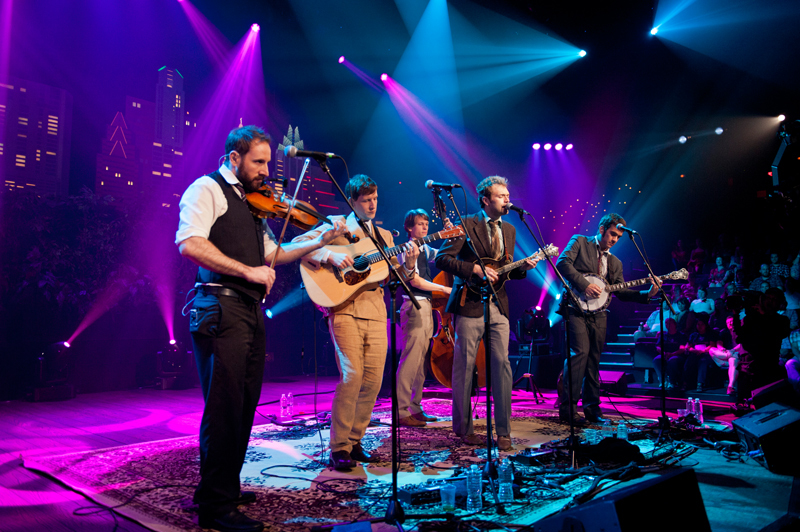 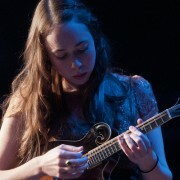 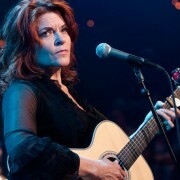 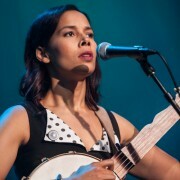 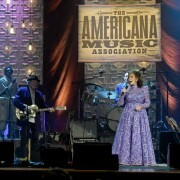 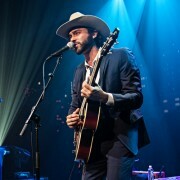 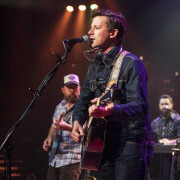 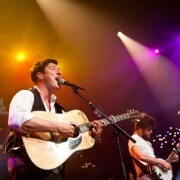 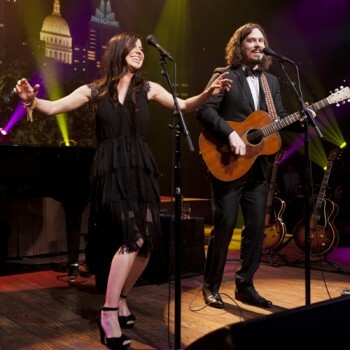 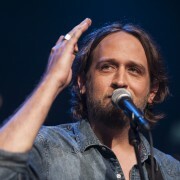 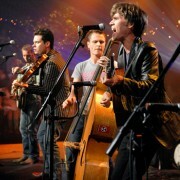 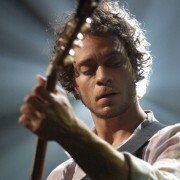 ACL presents new American acoustic music with the Civil Wars and Punch Brothers. 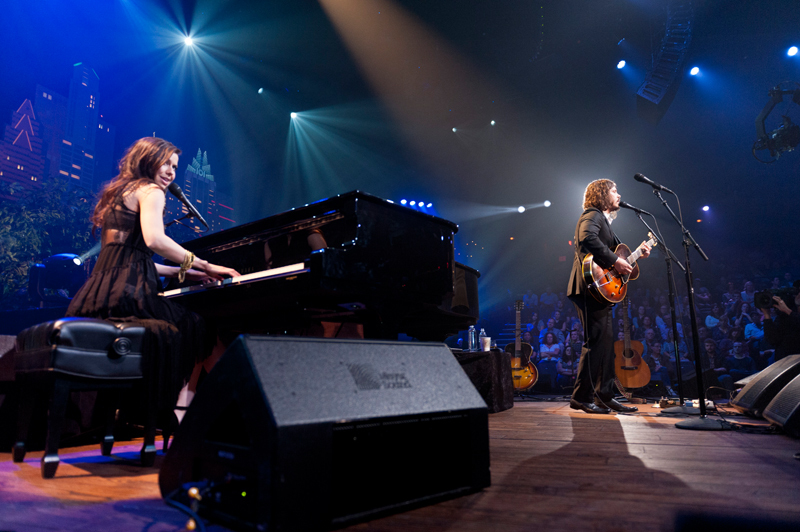 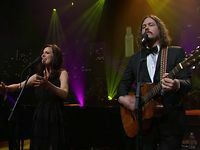 The Civil Wars play tunes from their Grammy-winning album Barton Hollow. 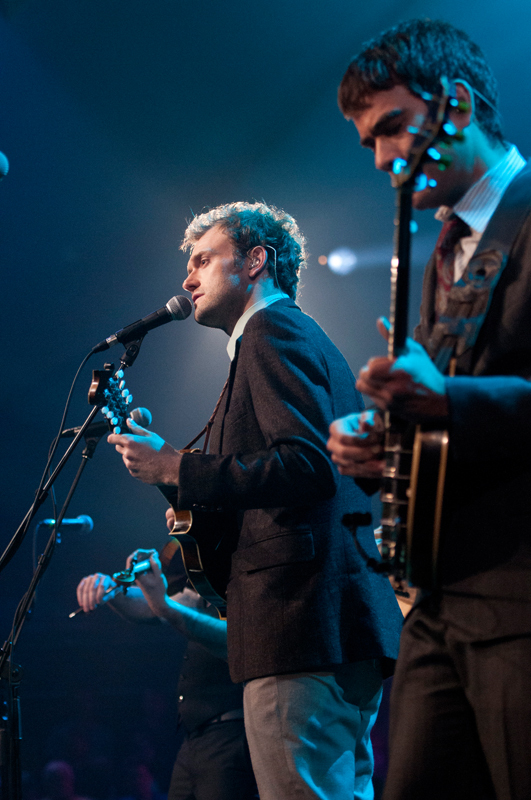 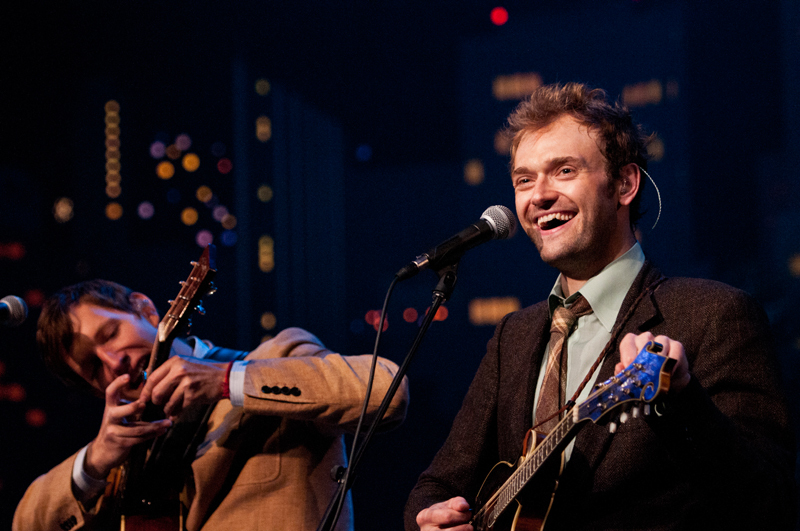 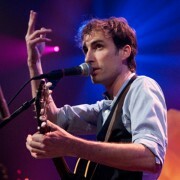 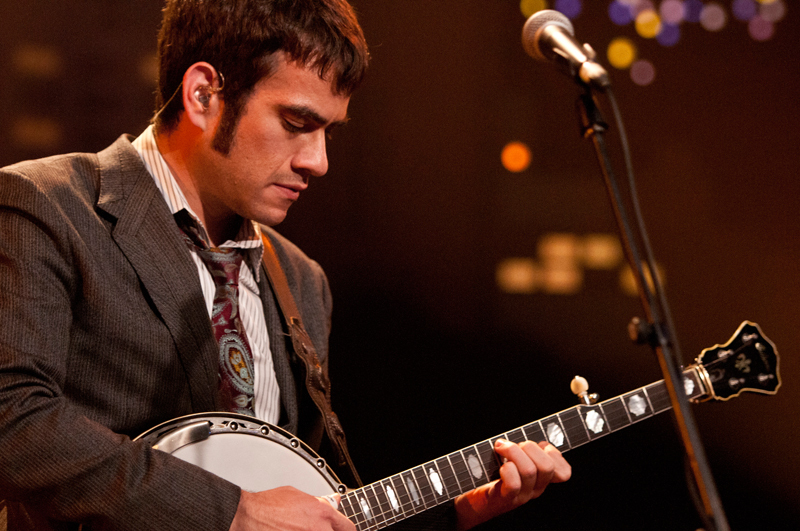 Punch Brothers showcase their latest Who’s Feeling Young Now? 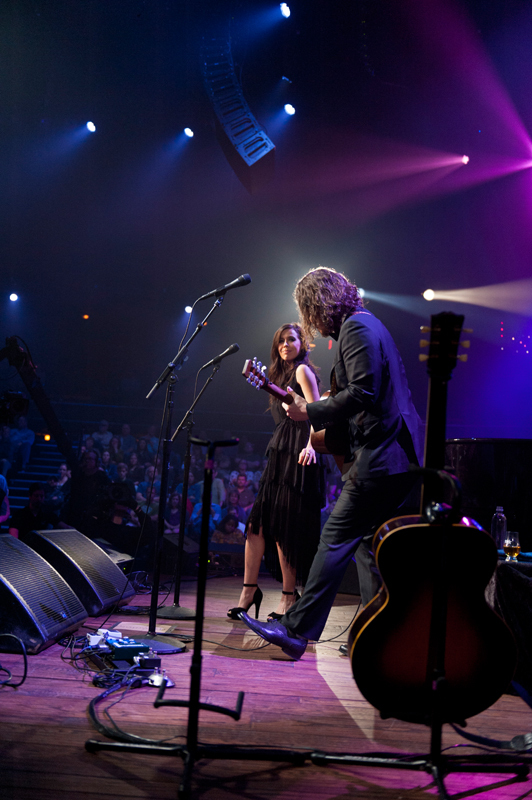 Join us this weekend for a night of intimate and supremely talented performances from The Civil Wars and Punch Brothers. 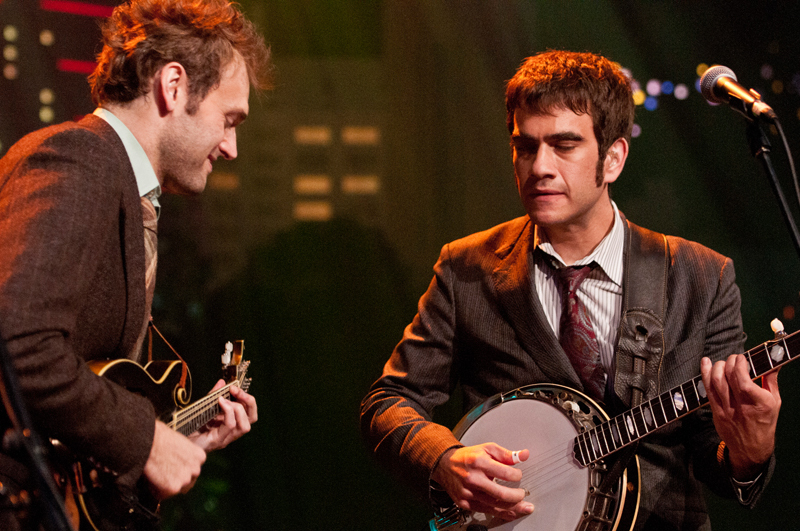 With zero percussion assistance for each performance, one acquires a clear picture of the depth of musicianship and delicately crafted songs that both of these artists brought to our stage earlier this year. 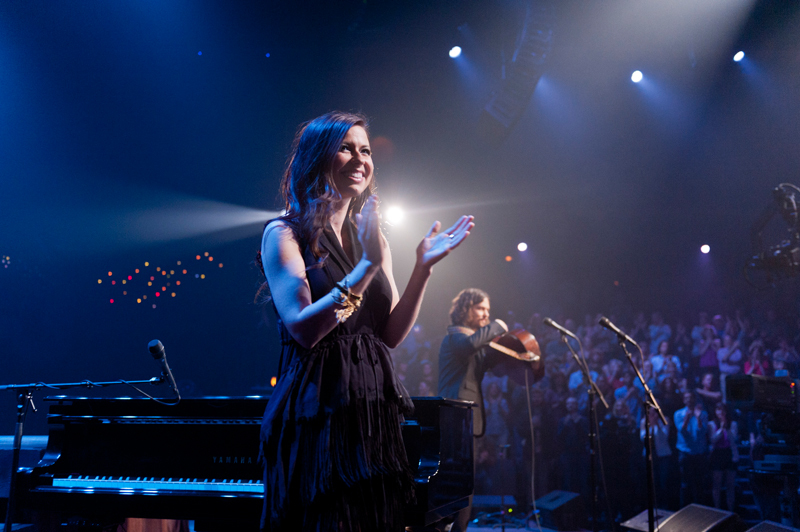 What you’ll find from both artists is nothing short of moving, inspiring, and wildly intriguing. 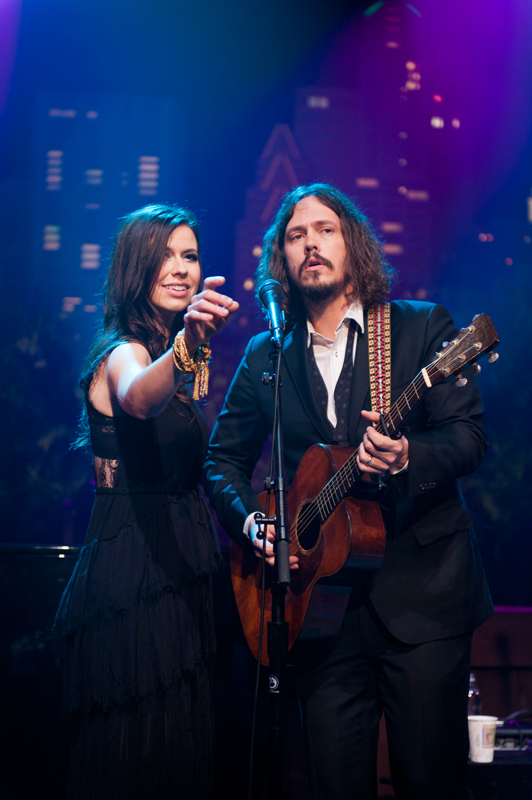 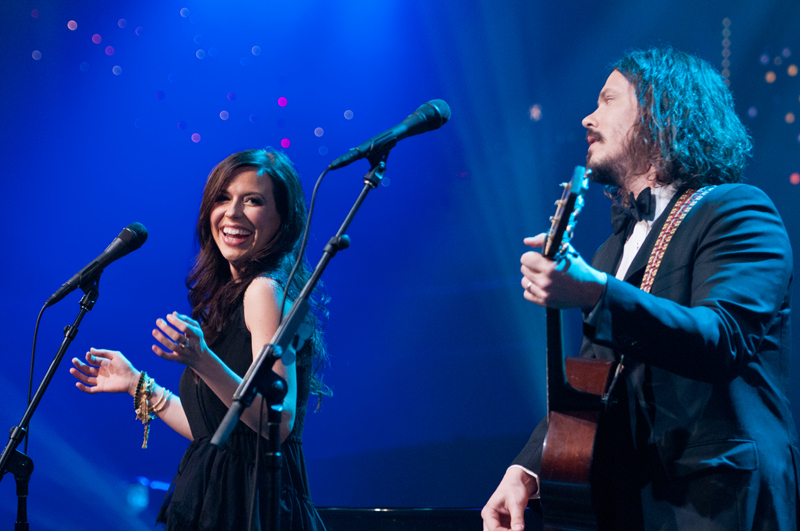 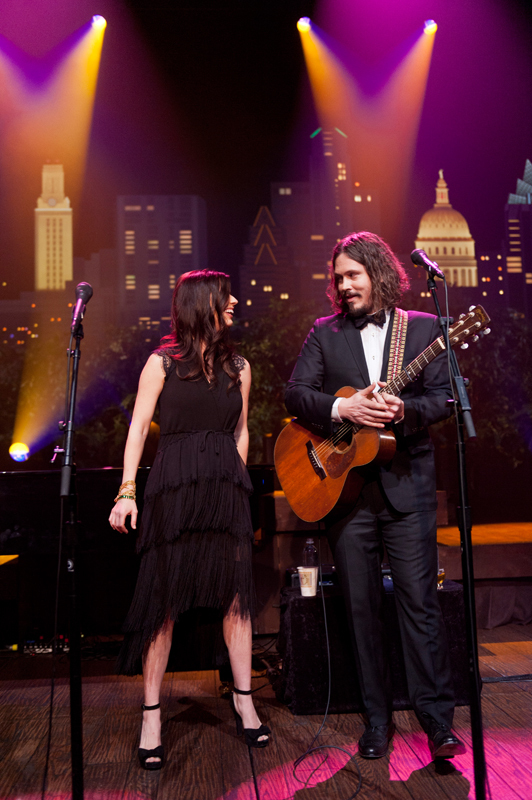 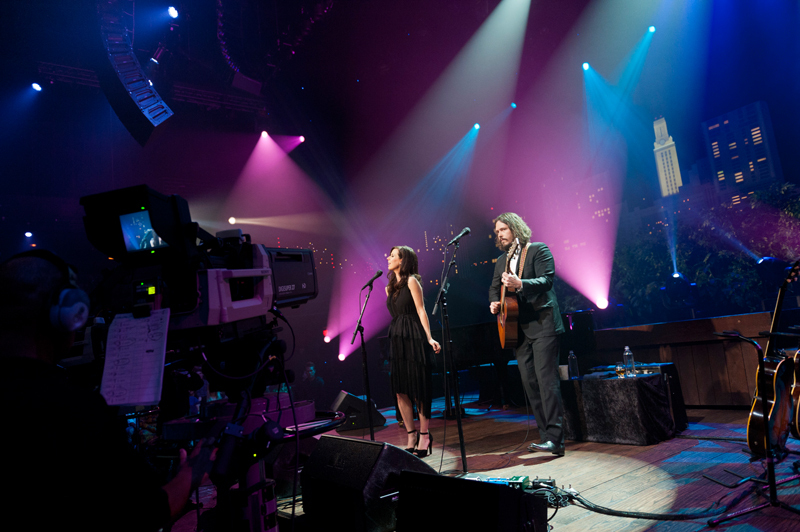 With open arms and a bare stage, we welcomed the Civil Wars back in February to open Season 38. 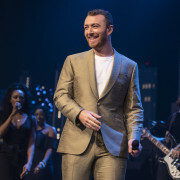 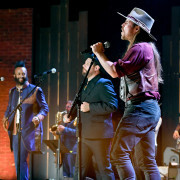 The Grammy Award-winners proved to be a perfect start to the newest season on so many levels. 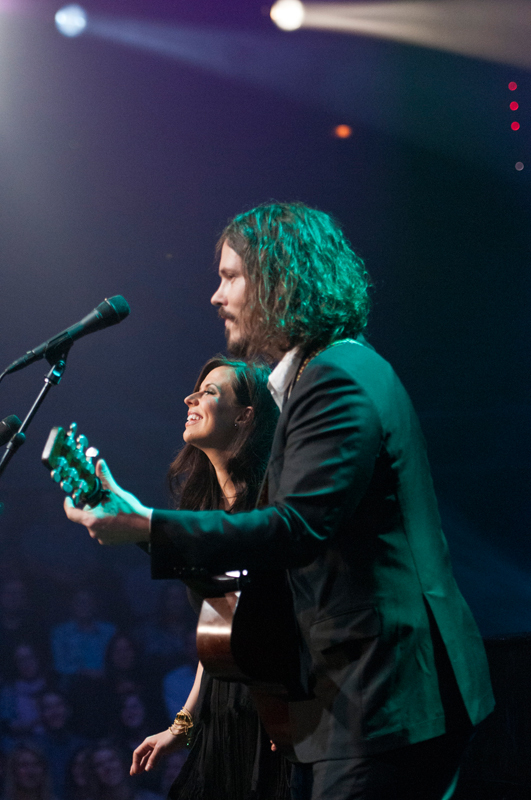 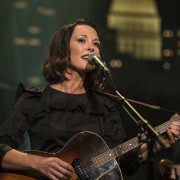 Their minimalist set with the ever-so perpetual Austin skyline in the background highlighted the voices of Joy Williams and John Paul White as they played hits off their Grammy-winning 2011 release Barton Hollow. 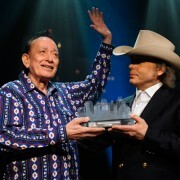 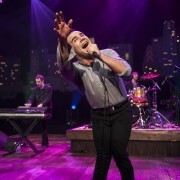 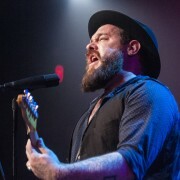 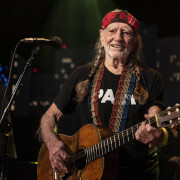 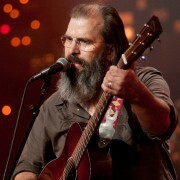 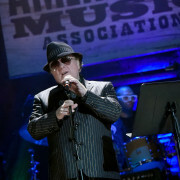 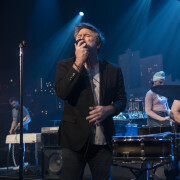 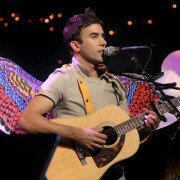 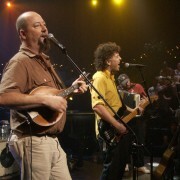 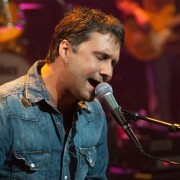 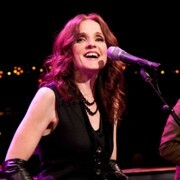 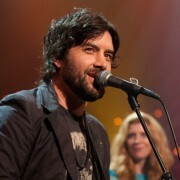 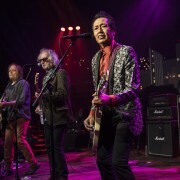 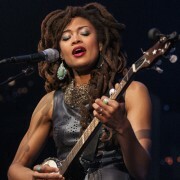 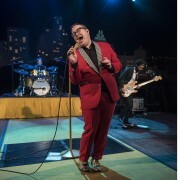 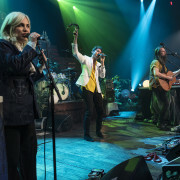 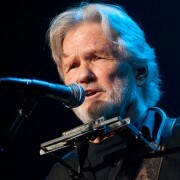 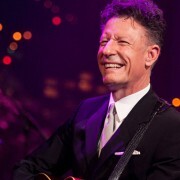 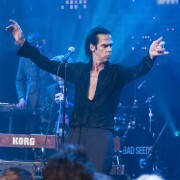 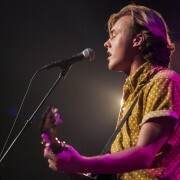 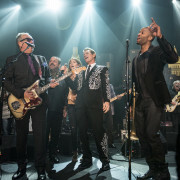 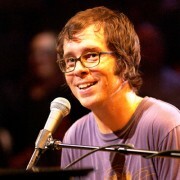 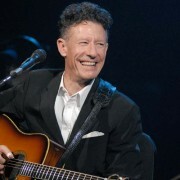 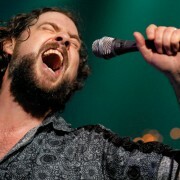 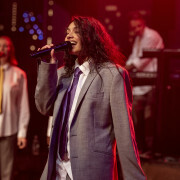 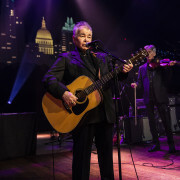 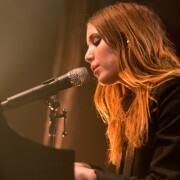 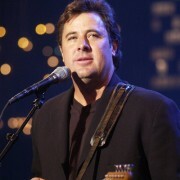 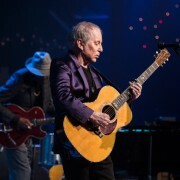 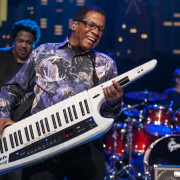 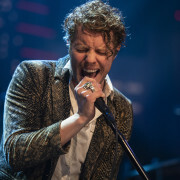 Included in this performance are two very intense, but true to the original spirit, renditions of Michael Jackson’s “Billie Jean,” and Smashing Pumpkins’ “Disarm.” At one moment you realize that Williams and White had the entire audience in their hand when Williams remarked about how quiet and attentive the audience was reacting. 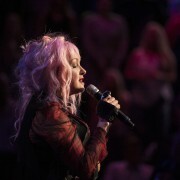 It’s true – at many points during this episode you become so captivated by Joy’s sashaying and John’s guitar playing that you forget where you are and immediately realize why these two are garnering the much deserved appraisal they’ve gotten in the last year. 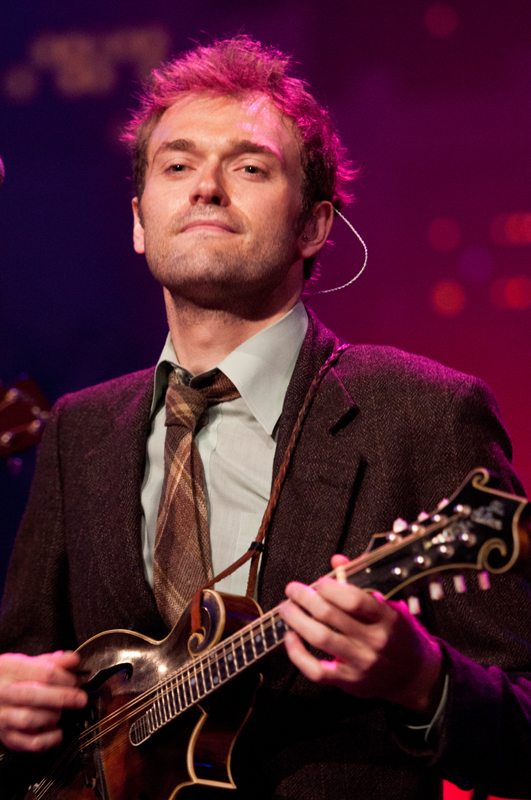 “When you start a band this is all you ever really want to do…play Austin City Limits.” mentioned Chris Thile in the middle of their set. 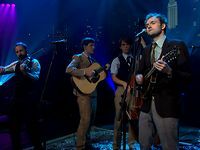 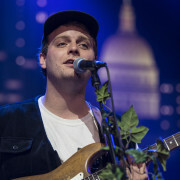 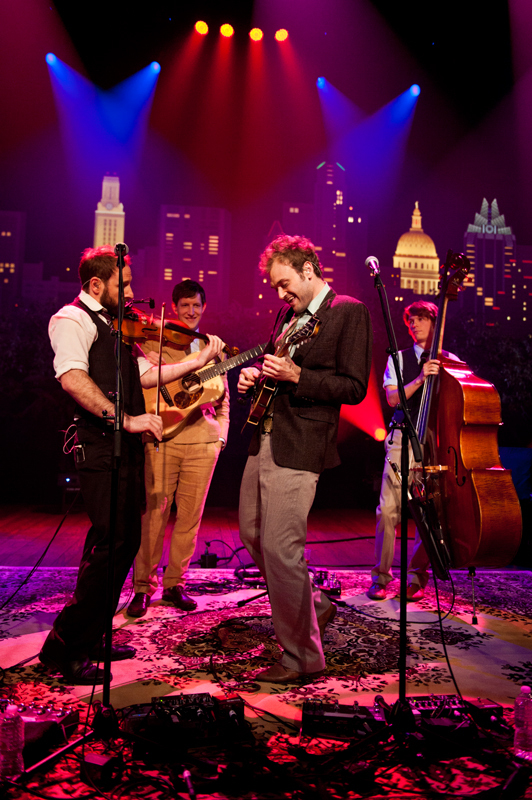 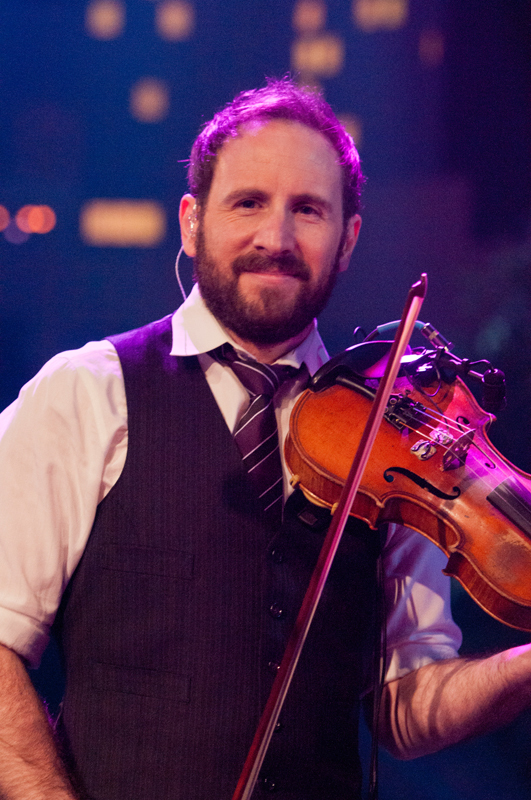 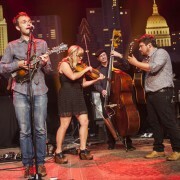 Thile, who is no stranger to the ACL stage (this is his third appearance on the show), debuts his all-star band that formed back in 2006 in this episode. 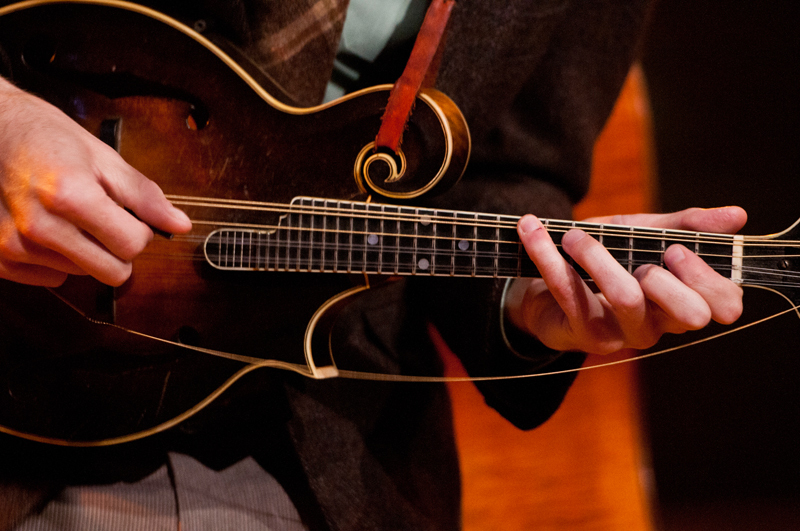 Again there is no percussion, but unlike the simple quietness that we get from The Civil Wars earlier, we get an influx of sound from the mandolin, fiddle, banjo, guitar, and bass. The progressive rock stars of the bluegrass world take us through their 2012 release of Who’s Feeling Young Now? 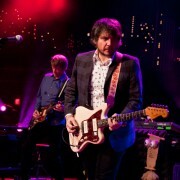 with a few sprinkles of the 2010 album Antifogmatic. 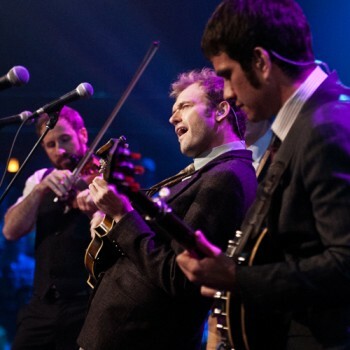 This group’s genre jumping and incredible musicianship will have you tapping your toes and wishing you had taken up banjo back in 10th grade. 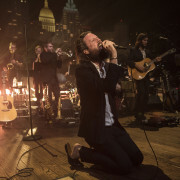 For those of you in Austin that are attending Fun Fun Fun Fest this weekend, this episode will be an alternative to the chaotic excitement on the Black, Orange, and Blue stages. 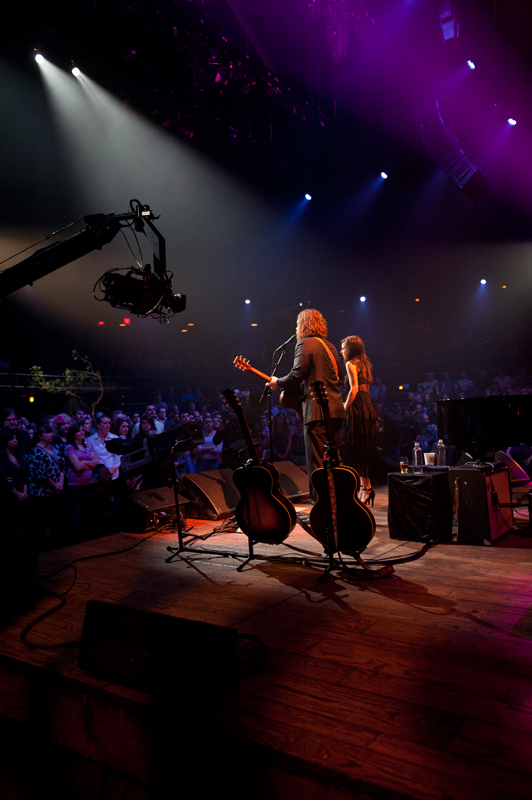 For those in other parts of the country, this is something you will not want to miss, but don’t take our word for it – see it for yourself! 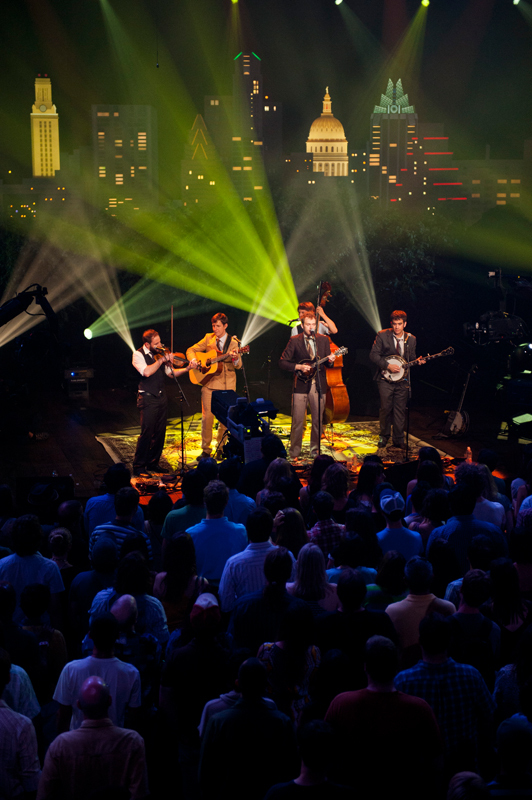 You can check here for local listings and times in your area. 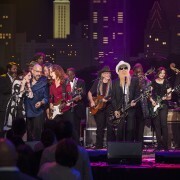 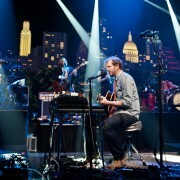 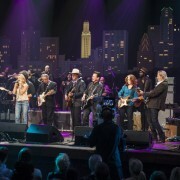 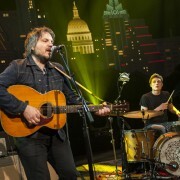 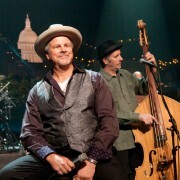 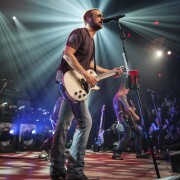 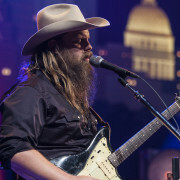 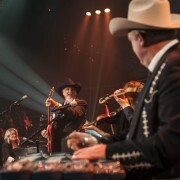 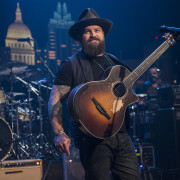 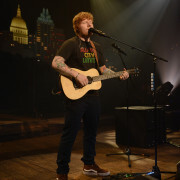 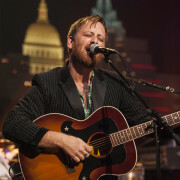 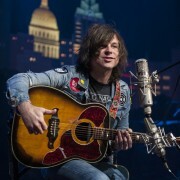 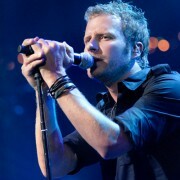 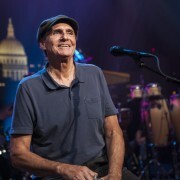 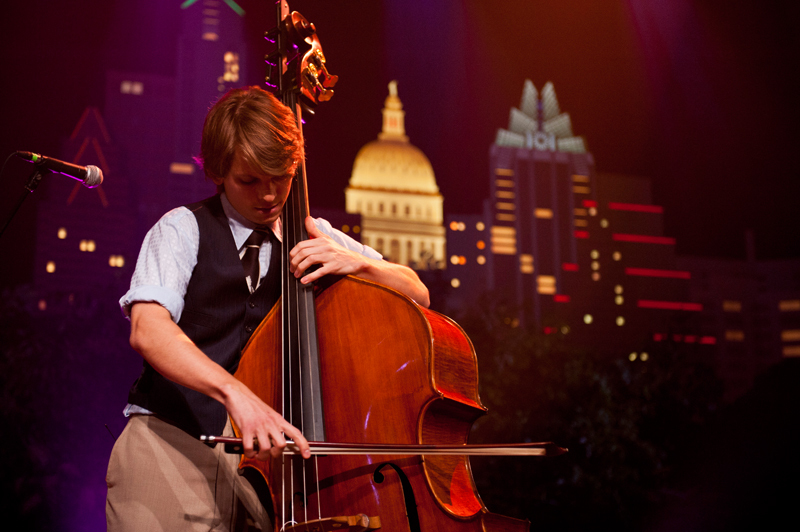 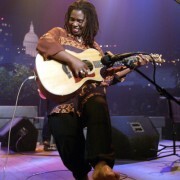 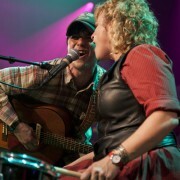 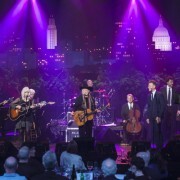 Also, be sure to check out our Facebook, Twitter, and Tumblr for all things Austin City Limits.